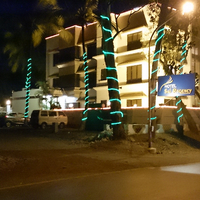 Perched along the shores of the majestic Arabian Sea, Daman has the quintessential beach town vibe. The sandy shores, lined with beautiful palm groves give it a laid-back aura that is apparent in every aspect of the city. Indeed, Daman is one city where you can let go of your worries and relax while you enjoy sunbathing at one of the beaches. To add to that, it is also known for its historical significance. Today a part of the Union Territory of Daman and Diu, it was one of the Portuguese colonies before independence. The colonial aura still remains an inseparable part of the city with its elegant churches and quaint colonial villas that adorn the cityscape. 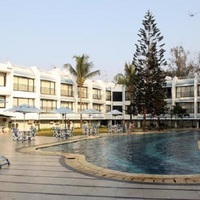 Daman is certainly a must-visit destination for a fun weekend with family or friends. In Daman, there are plenty of different options when it comes to finding the perfect accommodation to enhance your holiday experience. 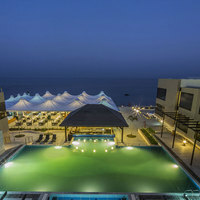 As the city is situated along the sea, beach-resorts are most popular with tourists. 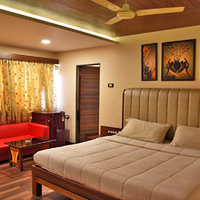 The numerous luxury hotels in Daman are also preferred by travelers. Stay at one of these hotels to ensure a perfect vacation for yourself and your family. 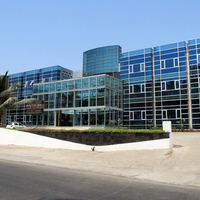 You can unwind together, while enjoying the recreational activities and services that they offer. 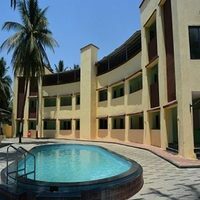 However, if you are on a lean budget, Daman has the perfect solution in the form of various affordable accommodation options. You can choose from mid-range to economical hotels, or pick a holiday rental to share with your friends. 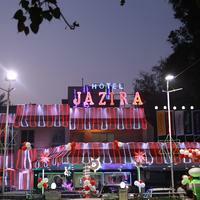 It is important to make sure that you consider the locale before picking a hotel. Some of the areas in Daman that are best suited for accommodation in terms of convenience include Devka Beach, Nani Daman, and MG Road. 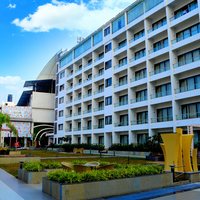 Remember to book your stay in advance using Cleartrip's pay@hotel feature. It allows you to make the payment at the time of check-in. 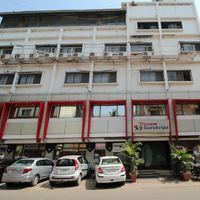 So hurry, and book your hotel rooms in Daman with Cleartrip now! 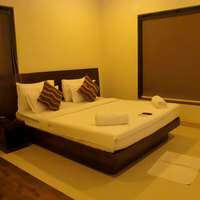 Can you suggest us hotels in Daman that offers rooms under Rs. 1700/-? 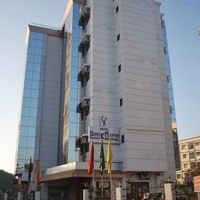 There are many hotels in Daman that offers hotels under Rs. 1700/-. 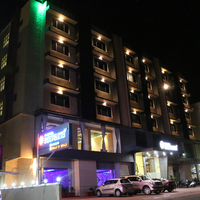 For best options you can check Hotel Diamond under 1700/-. 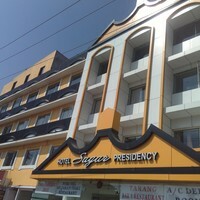 Can you suggest me hotels that have pay@hotel options in Daman? 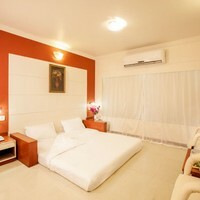 Most hotels in Daman prefer that you pay some advance to book a room. 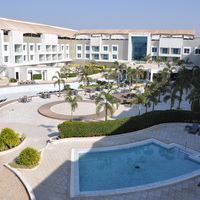 However, there are some hotels that give you an option to pay@hotel like Cidade de Daman, Mirasol Resort, and Hotel The Emerald. 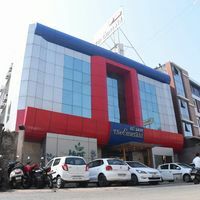 Can you suggest few hotels with good front desk facility in Daman? 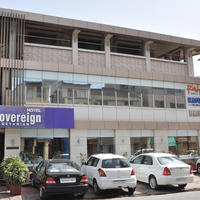 Yes, there are a lot of hotels in Daman that has good front desk service available. 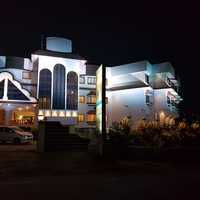 Check this hotels The Deltin, The Gold Beach Resort, and Silver Sand Beach Resort.